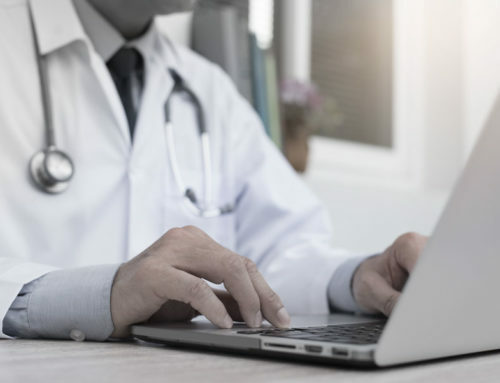 TeleHealth Solution Is Expanding Into "TelePsych" Services - TeleHealth Solutions | Hospitalist Focused TeleMedicine for SNF/ALF & Rural Critical Access Hospitals. 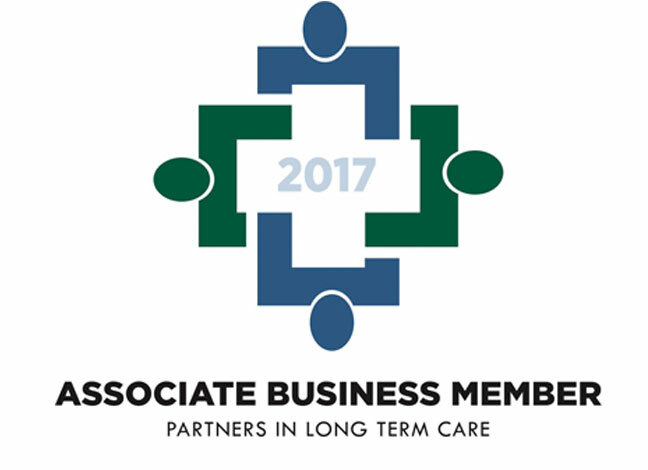 TeleHealth Solution is excited to announce its expansion in services for all post-acute and senior living providers to include geriatric psychiatry. 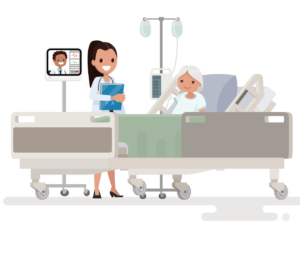 TeleHealth Solution was initially created to provide telehospitalist physicians, with a goal to curb hospital transfers in skilled nursing facilities, assisted living communities, and independent living communities. They have had great success in “treating patients in place” and on average, prevent 90% of potential hospital transfers through telemedicine technology. 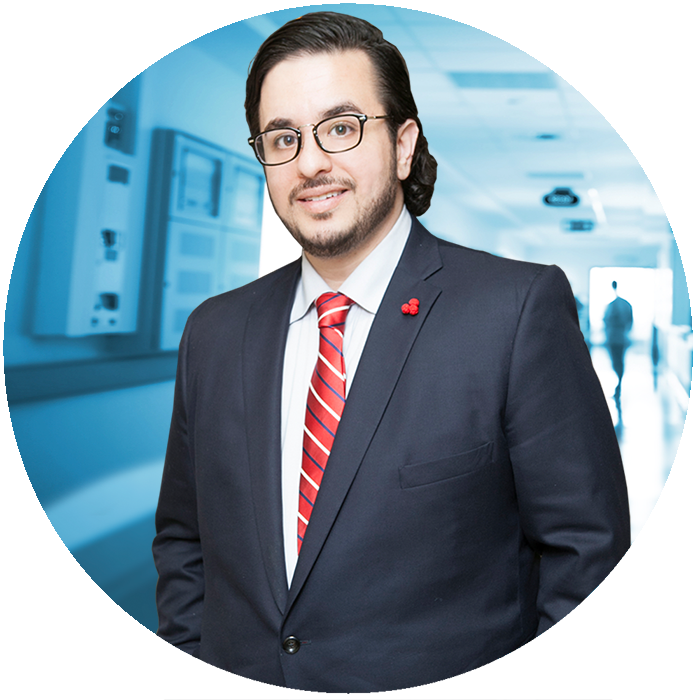 Though co-founders, Dr. Jason Perlman, MD and Dr. Waseem Ghannam, MD have changed the standard of care in senior living, they believed there was still a vital part of resident care that was missing. 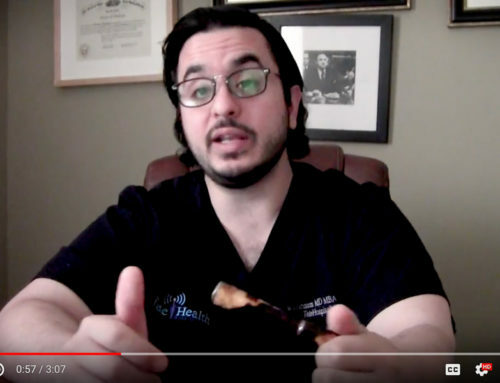 “Providing psychiatrists via telemedicine technology to our customers means the needs of each individual patient can be assessed and treated based on their unique needs. We can find the causes of their symptoms without the barriers of time and distance” stated Perlman. Geriatric psychiatrists focus on prevention, evaluation, diagnosis, and treatment of mental and emotional disorders in the elderly and improvement of psychiatric care for healthy and ill elderly patients. Older patients often face physical, as well as mental issues, and psychiatrists strive to treat the patients as a whole, as they take into consideration overall health, emotional state, and social support. Up to 80% of skilled nursing and senior living residents have a mental disorder including Alzheimer’s dementia, depression, anxiety disorders, and psychotic disorders. Elderly with psychiatric history also are aging in their communities and need continued psychiatric care as transferred into the post-acute care facilities. Mental health services can reduce acute hospitalizations, overall reducing healthcare dollars and stress on residents and their families. 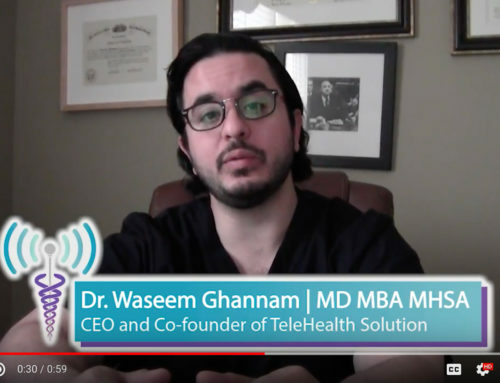 TeleHealth Solution’s team of psychiatrists have served geriatric patients for over two decades and understand the challenges facing the aging population. There are many available treatments including psychotropic medications and behavior modifications. Our team of experts will evaluate and recommend best modalities targeted toward the individual patient with their individual needs. There seems to be a cultural trend where an over reliance on psychotropic medications, particularly anti-psychotics, has become the first-line treatment for behavioral disorders. For this reason, having access to psychiatrists to routinely examine and treat these patients will provide the best care and best overall outcomes. For more information in offering geriatric psychiatry to your residents, please contact us and visitwww.telehealthsolution.com. Visit TeleHealthSolution.com for information on a TeleMedicine Solution for your facility. Visit TeleHealthStrategy.com for More TeleMedicine News.